Tour de Egg Salvage Hatcheries! Come One, Come All! We are opening the doors to our egg salvage partner facilities for our annual egg salvage banding days and hatchery tour events and this is your formal invite! 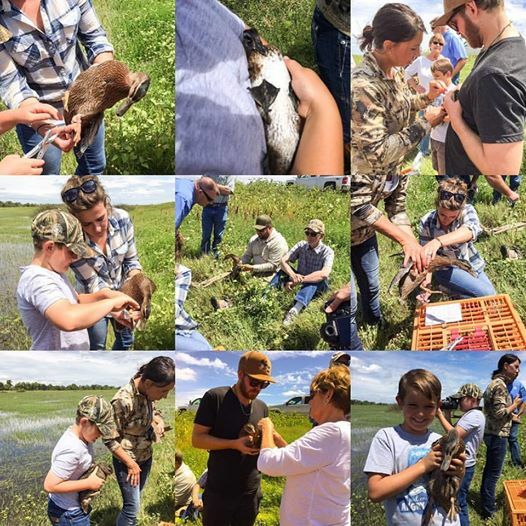 I am pretty excited to be able to show off the amazing work of our hatchery partners while educating folks about California Waterfowl’s egg salvage program! 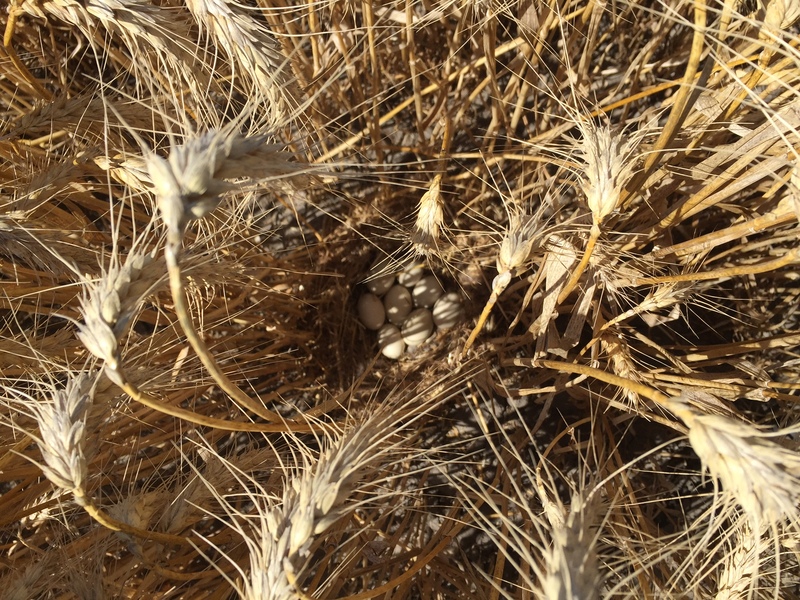 Here is your chance to see exactly how we drag the fields searching for nests, collect and record data and salvage eggs from nests that may be at risk of being destroyed. 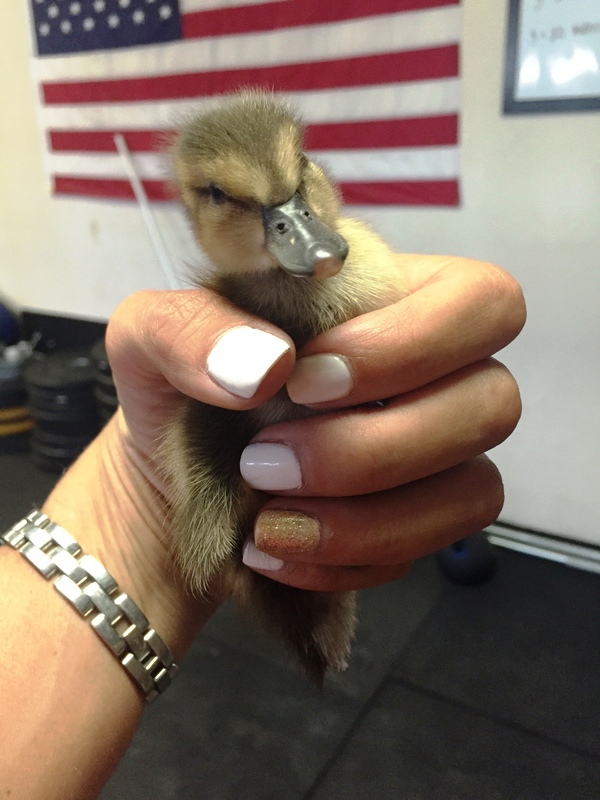 You’ll also get to witness the entire process of incubating and hatching these rescued ducklings and see all the stages of growth to five weeks of age, where birds will then be banded (by you) and released into prime habitats! Space is limited so click the links below and sign up to tour the hatchery closest to you! Or heck sign up for both, if you’re really interested and you can learn what is happening at both partner facilities! Thursday – July 14th from 9:00am – 12:00pm in Isleton at the North Delta Conservancy Egg Rescue Facility! Click Here to Register and Get More Info! Friday – July 22nd from 9:00am – 12:00pm in Durham at Rancho Esquon Hatchery! Click Here to Register and Get More Info! and if you aren’t able to make either of these two events, be sure to check out the live video tour of Rancho Esquon Hatchery on the CWA Facebook Page!